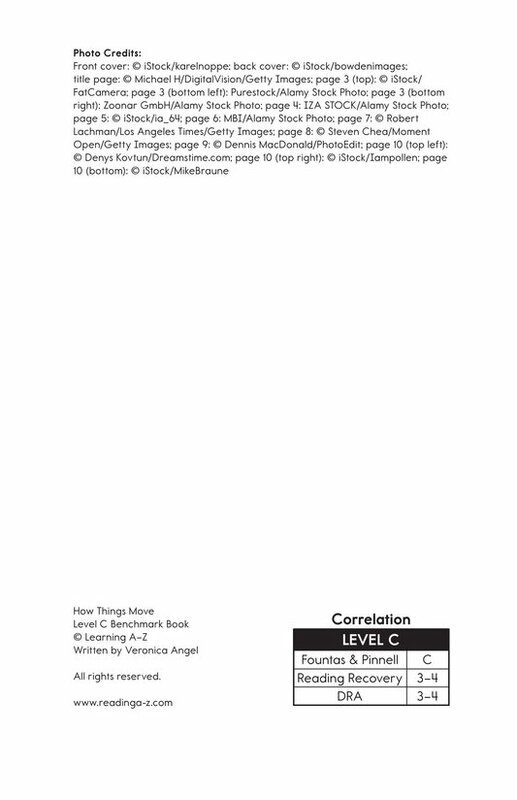 Informational (nonfiction) 55 words, Level C Benchmark (Grade K), Lexile 100L. 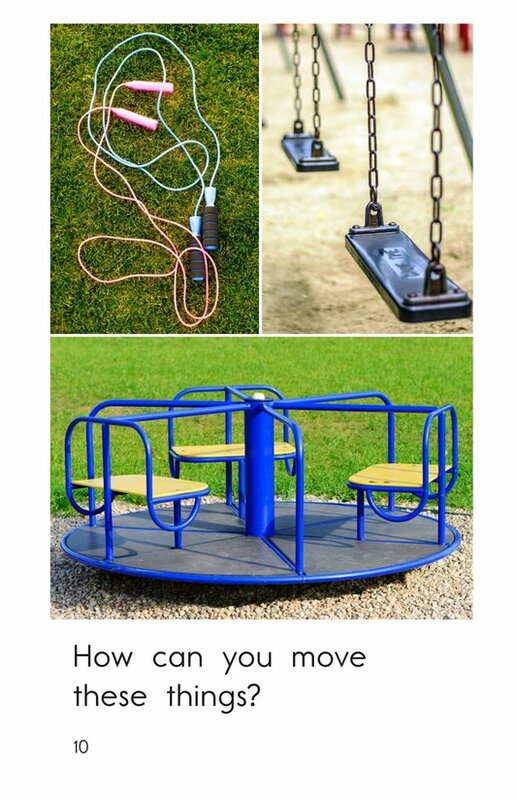 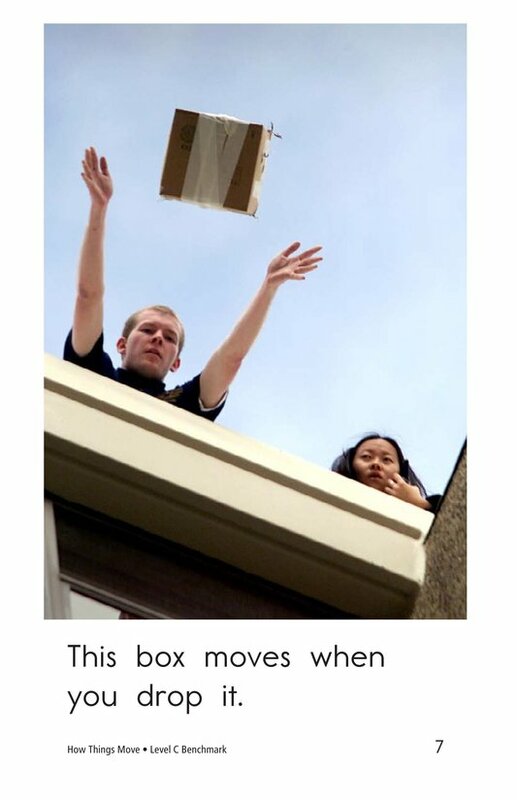 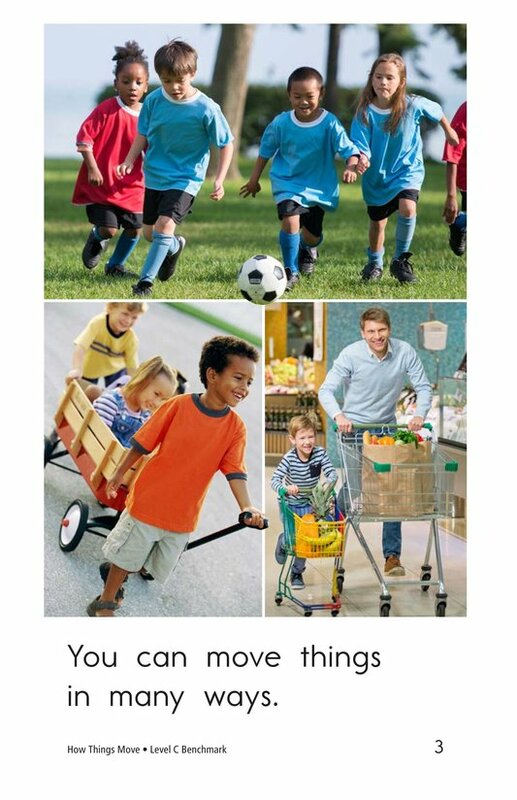 People can use their bodies to move things in many different ways. 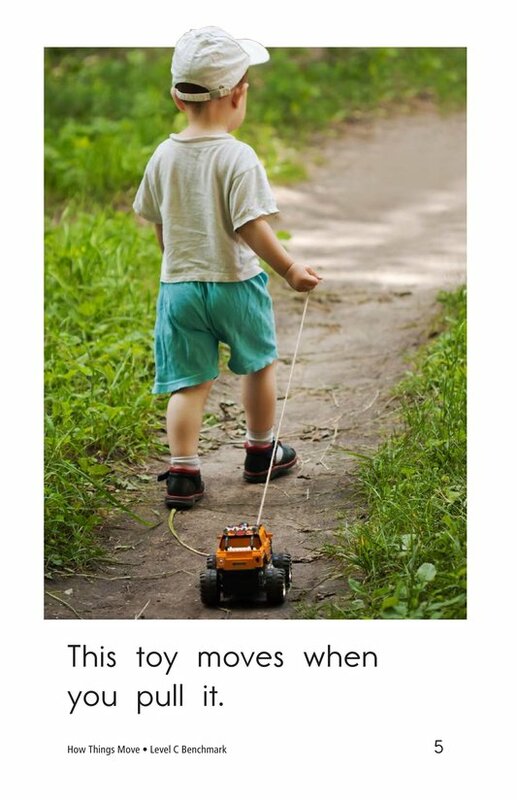 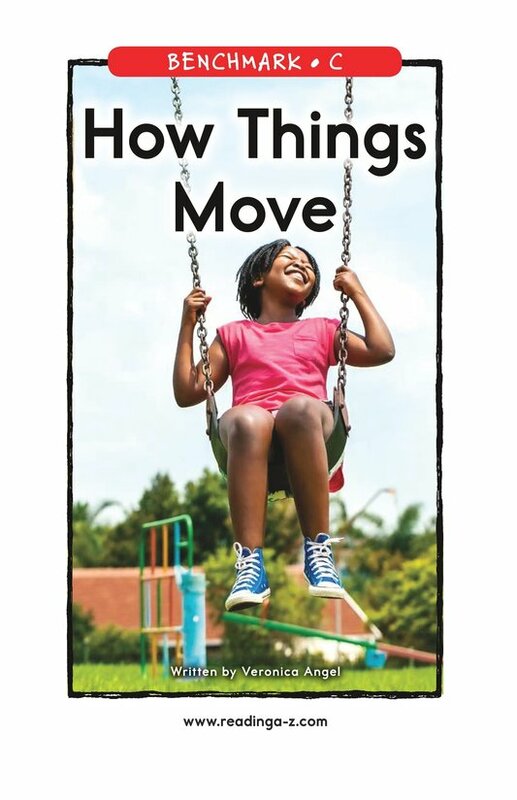 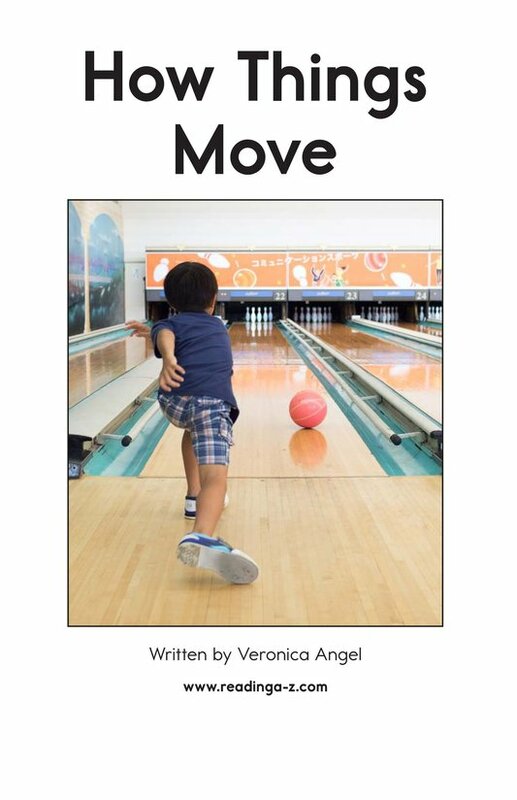 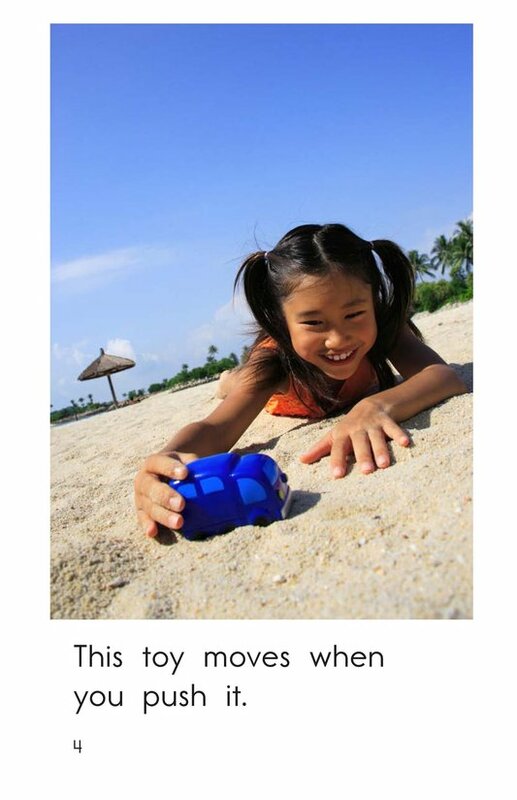 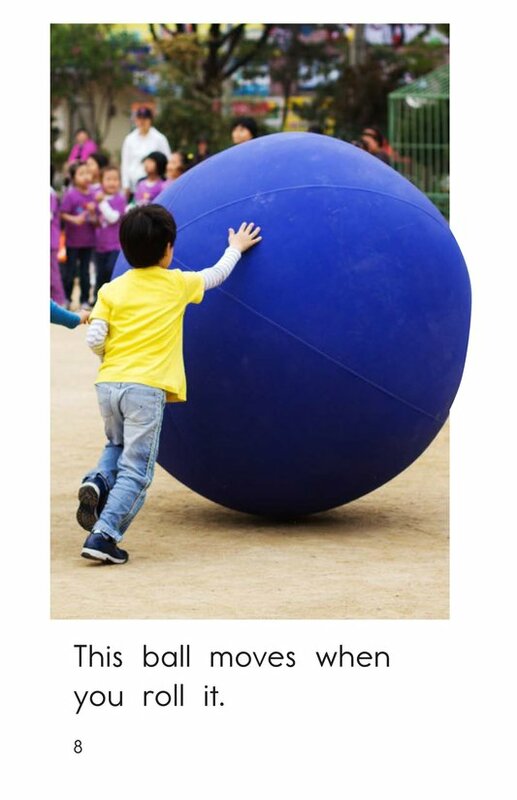 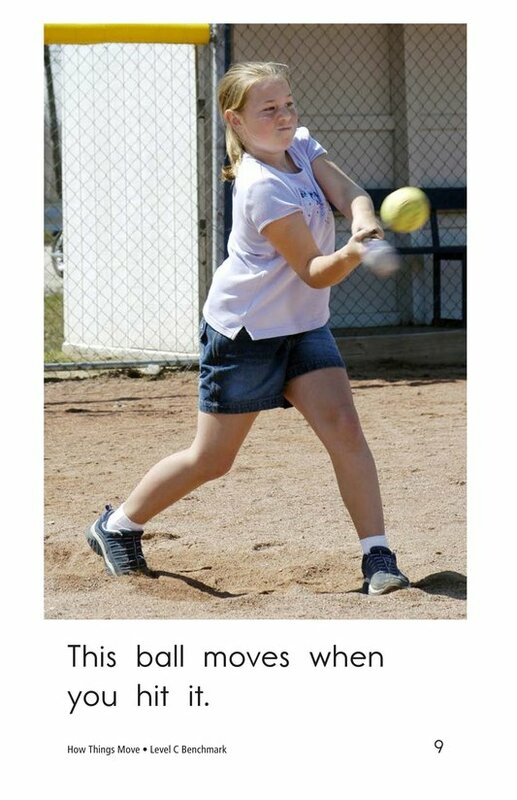 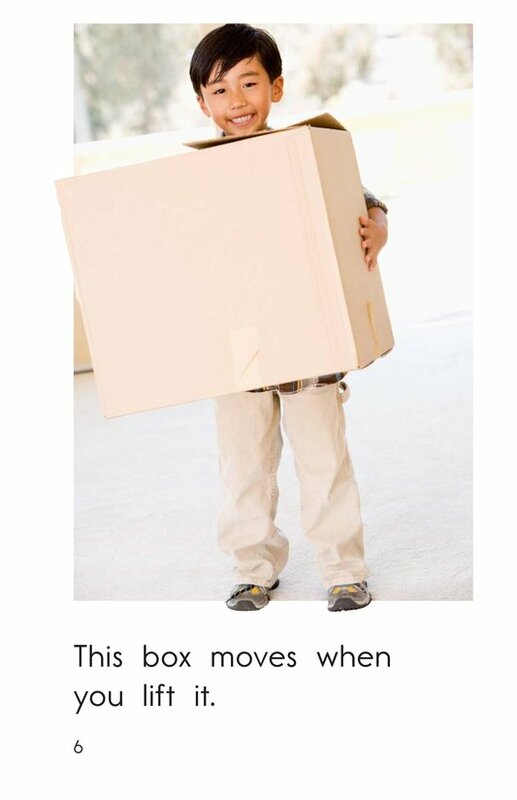 This text introduces readers to a variety of action verbs that describe children moving objects in their environments.